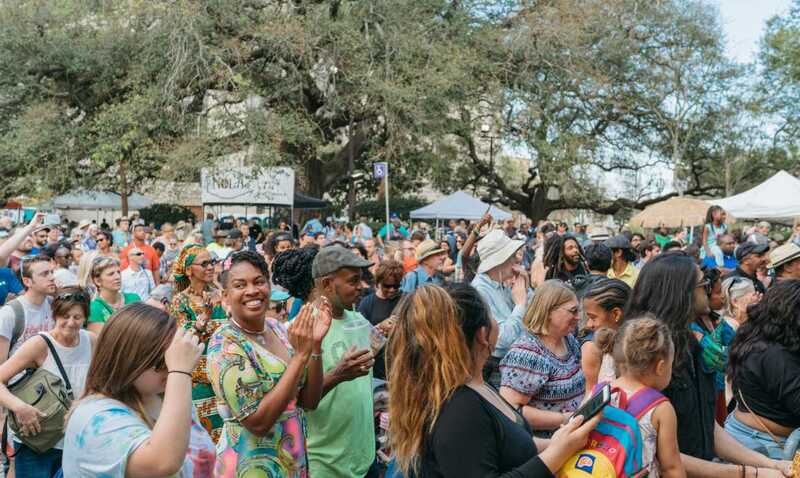 Presented By: New Orleans Jazz & Heritage Festival Foundation, Inc.
Congo Square New World Rhythms Festival takes place every spring in Armstrong Park. 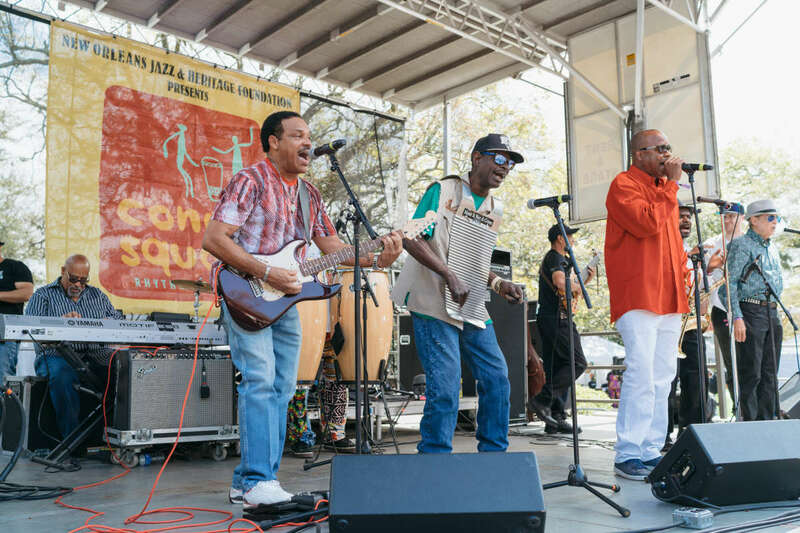 The event features Mardi Gras Indians, African dance, and music of all varieties including jazz, brass bands, soul, funk, Latin Jazz, and West African highlife. 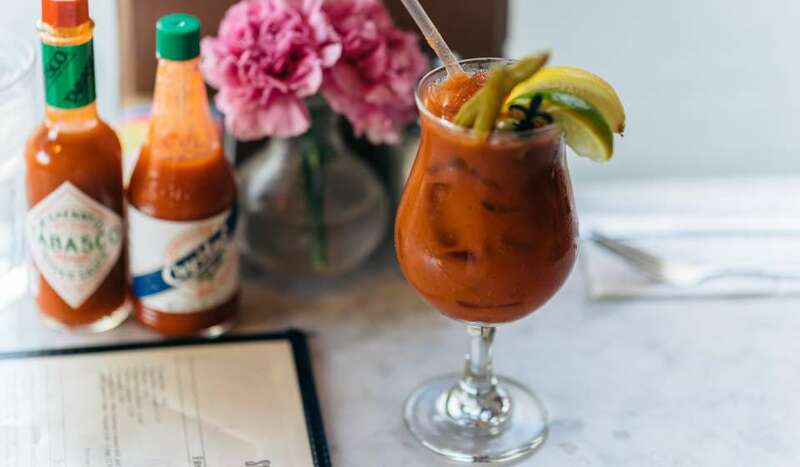 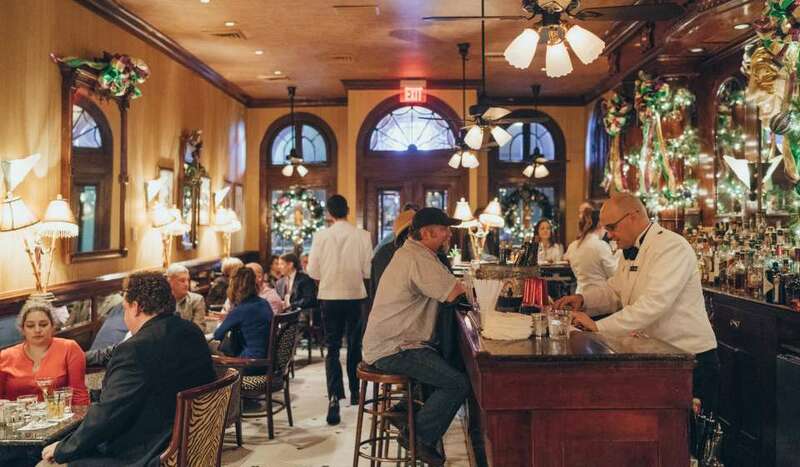 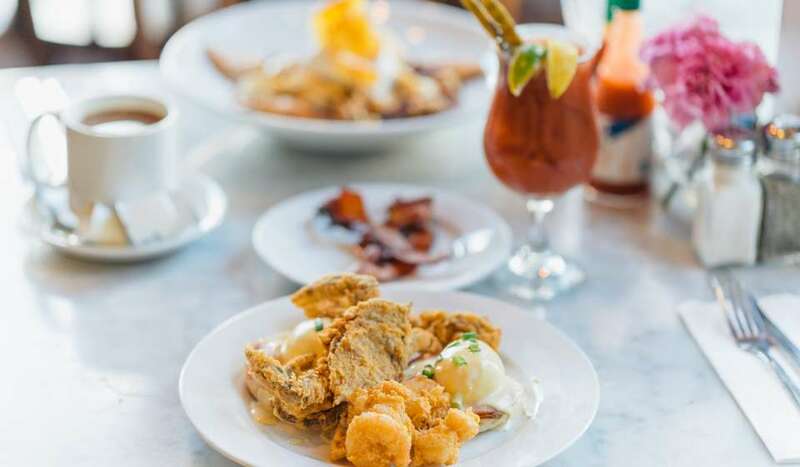 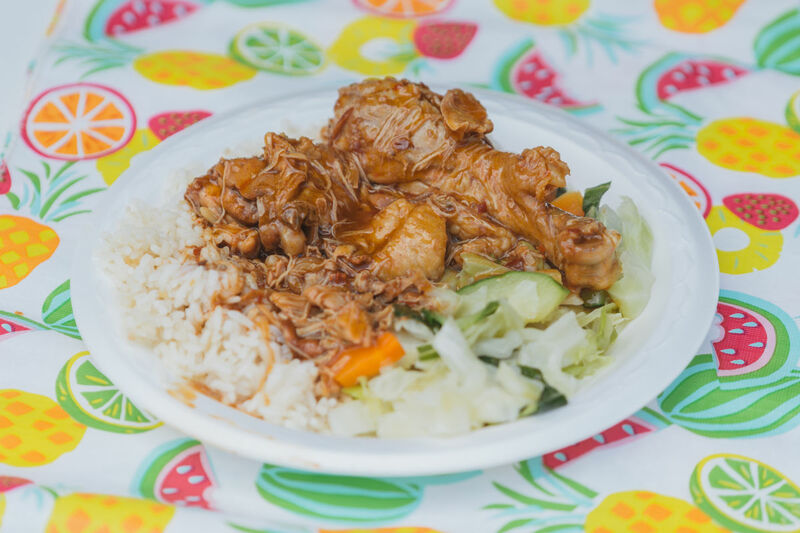 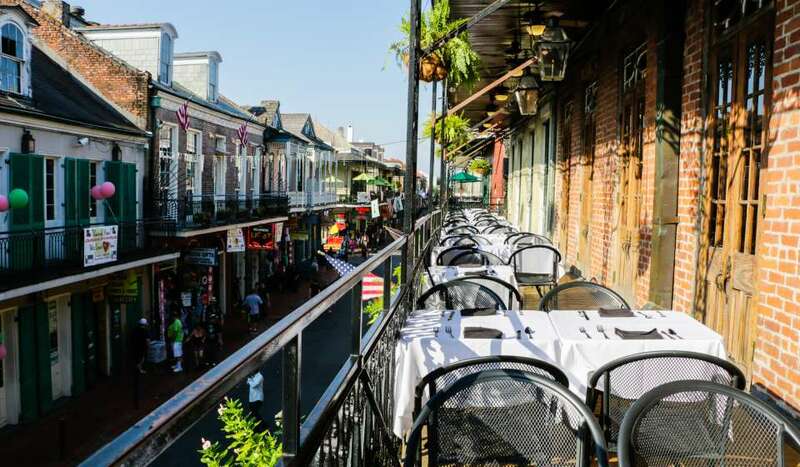 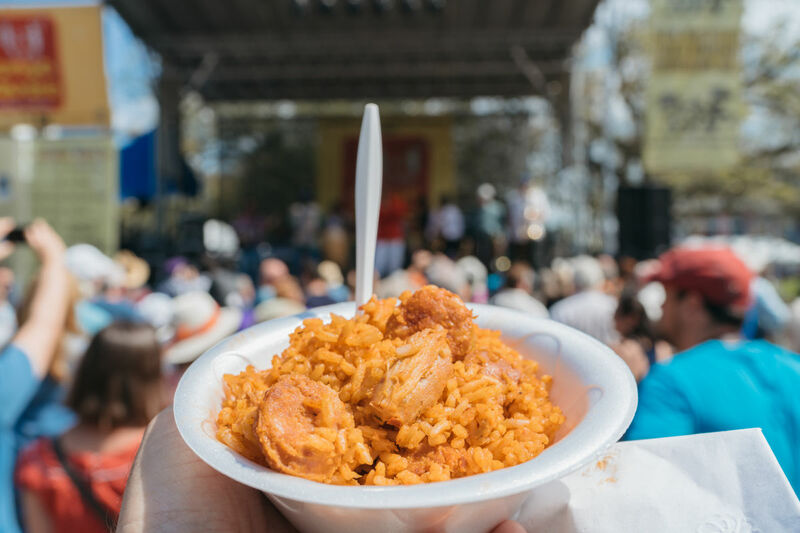 The festival celebrates New Orleans traditions that stem from the African diaspora. 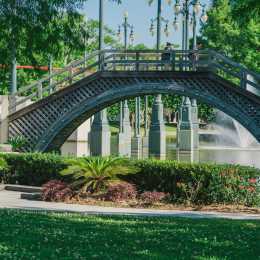 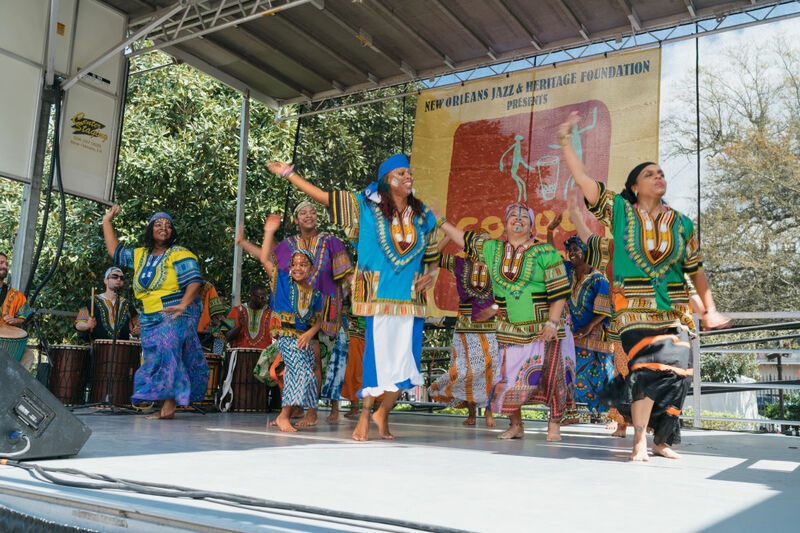 Notably, the festival occurs in Congo Square, the location in New Orleans were enslaved Africans and free people of color gathered on Sundays and continued their traditions of song, dance, and drumming. 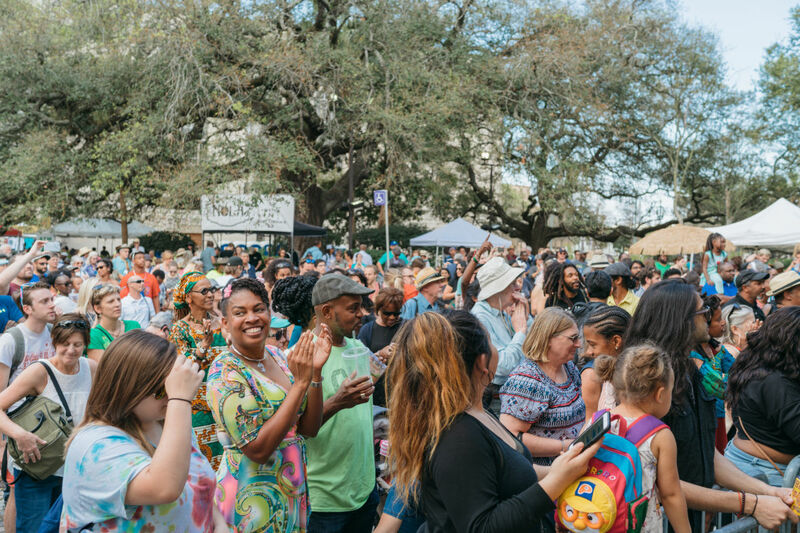 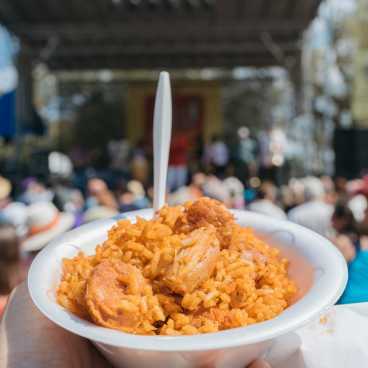 The festival usually features an arts market, a food court, and a Mardi Gras Indian “battle” when various Mardi Gras Indian tribes gather in Congo Square. 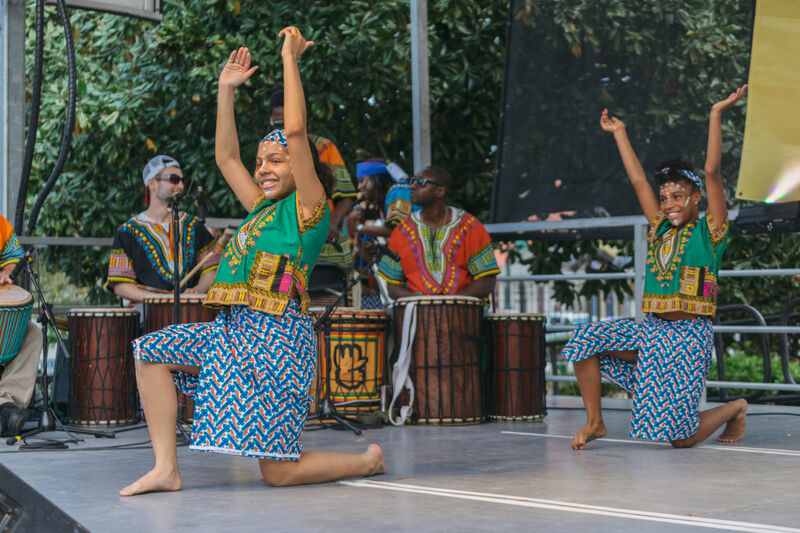 There may also be workshops, such as African dance and more. 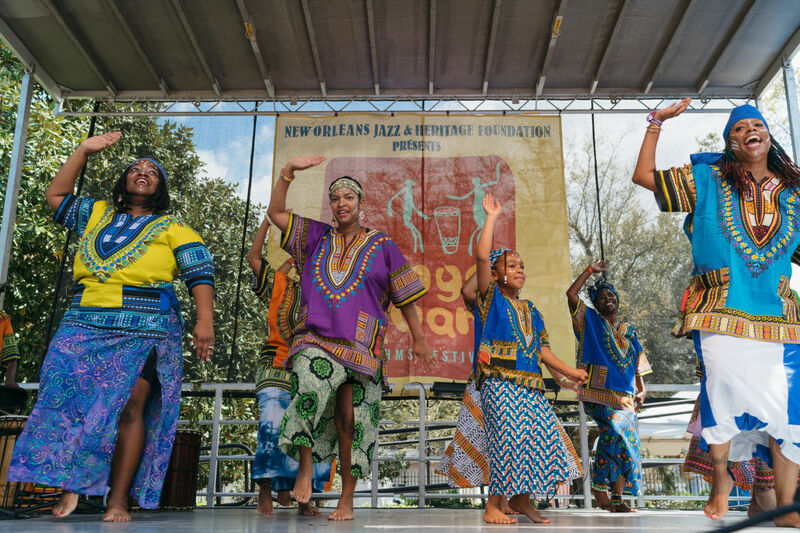 Class Got Brass, a school-wide brass band competition and performance, also usually takes place at the festival.